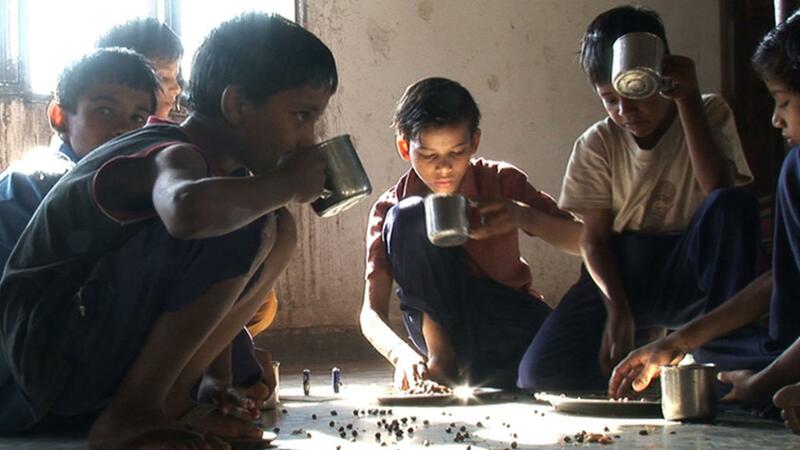 A shelter for children on the outskirts of Delhi provides food and accommodation for 350 boys. Some are orphans, others have been abandoned, still others have run away from home. About half are juvenile detainees, having been picked up from the streets for petty crimes. Living at the institution for several months, the filmmaker explores its routines and the experiences of several boys. Despite the harshness of their lives, many show remarkable strength of character, knowledge, and resilience. One day, 181 child labourers arrive, placing additional strain on the building’s deteriorating facilities. The institution does what it can, but is it enough?